We offer our customers the highest quality, environmental and service standards in state-of-the-art surface coating. 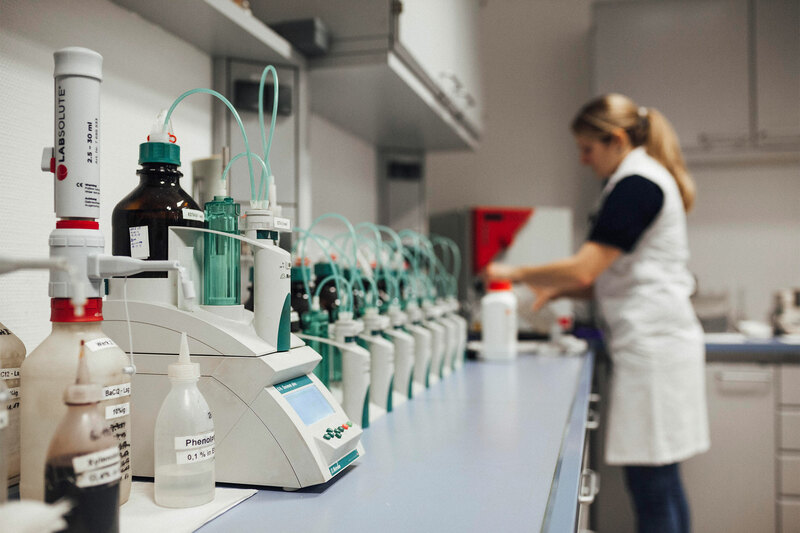 In our pilot plant in Finsterwalde we are constantly working on innovative new and further developments, such as optimized process technologies, improved screwing and friction coefficients or new test procedures. This enables us to continue to supply our customers with optimum product and manufacturing quality in the future. This enables us to continue to supply our customers with optimum product and manufacturing quality in the future.